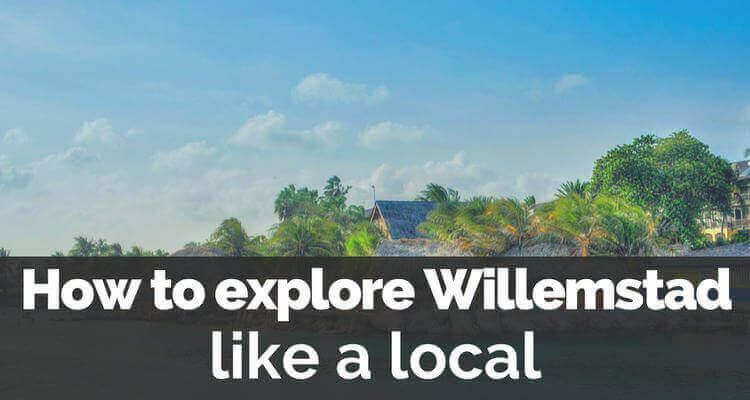 Curacao is an inviting country due to its wonderful climate, the charming capital city of Willemstad and great sailing and diving. The flora is very similar to the flora of the neighbouring islands. When traveling and looking for the best things to do in Curacao, a visit to the Aloe plantation is a must. Visitors can enjoy a short Aloe Vera presentation where they learn all there is to know about the Aloe Vera plant, the secrets of its healing properties and see how the people in Curacao produce natural products.